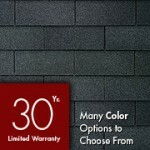 Speaking of products, there are no better roofing products than those offered by GAF, North America’s Largest Roofing Manufacturer. 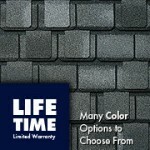 A leader in the industry, GAF offers an array of shingle choices to fit any project budget or design style preference. 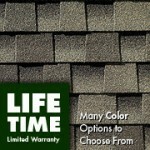 GAF’s Three-Tab Shingles offer an economical choice for clients while still providing a 25 to 30 year limited warranty (based on style chosen). 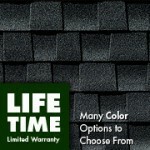 GAF’s Timberline Lifetime Architectural Roofing Shingles offer a Lifetime Warranty and are our most popular installed shingle. Timberline® Ultra HD™ are your best investment for an ultra-dimensional wood-shake look. 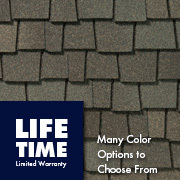 Timberline® HD™ offer value and performance in a genuine wood-shake look. Timberline® Natural Shadow™ provide value and performance in a natural wood-shake look. 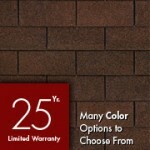 Timberline® American Harvest™ are a great choice for design savvy homeowners looking to boost curb appeal. 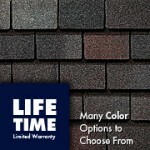 Beautiful, stylish, and exceptionally durable, Designer Shingles will make your home the envy of the neighborhood! Camelot® offers uncompromising performance and timeless beauty at a fraction of the cost of more expensive slate or wood shakes. 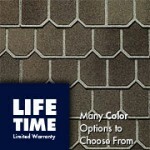 Country Mansion® gives your roof the look and charm of hand-crafted slate — great for historic properties. 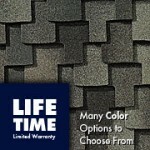 Grand Slate™ is known for massive, extra-thick tabs and specially blended color palette that create the look of traditional slate. Grand Canyon™ is the ultimate choice for a rugged wood-shake look. 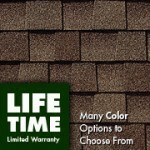 Glenwood™ feature a triple-layer design that will give your roof the ultra-dimensional, highly desireably look of authentic, hand-cut wood shakes. 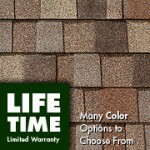 Make no mistake; our team of roofers has years of experience extending well beyond asphalt shingles. 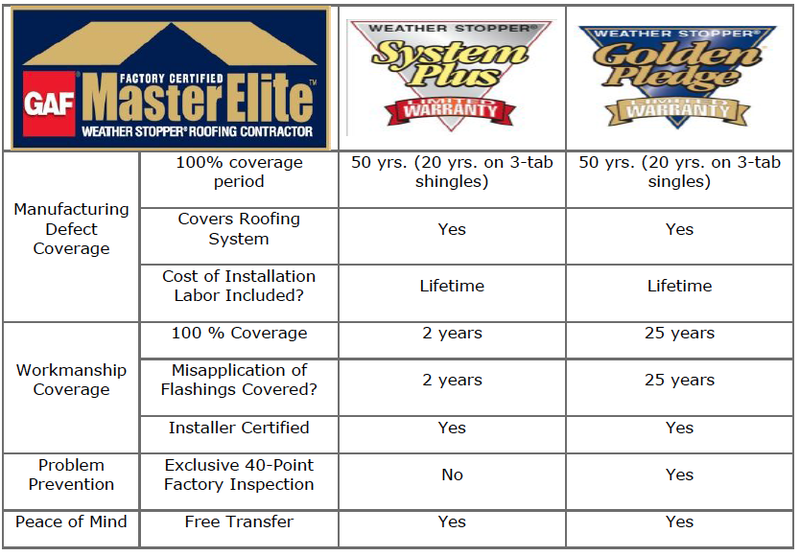 We pros are well seasoned in installing cedar roofing shingles, metal roofs, flat roofs, cool roof systems and even skylights!